We get asked this question often. We’ve worked with many different POS providers out there, and for a long time, Dharma hesitated to promote a specific POS due to the fact that we never felt truly confident in any one specific product. That all changed when we learned about Clover POS. 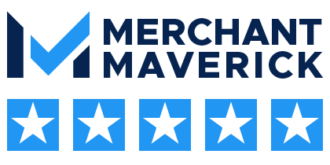 Clover’s low fees, amazing customer support, and cutting-edge technology make them an easy choice for merchants looking for an easy to use POS system.